Common Core: Education Without Representation started when three moms got together in Utah to speak out against the Common Core. 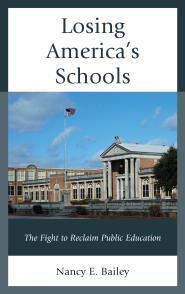 They now have a large following across the country and the website includes a lot of writings about Common Core. Common Core [sic] Standards is a special section on Susan Ohanian’s website dedicated to providing information about problems with Common Core State Standards. Fight Common Core: An Initiative of the American Principles Project is a website dedicated to informing people about the Common Core State Standards. They include a good overview of what the Core is, where it came from, and how you can fight it. I like that they include news about Common Core from around the country including a U.S. map that illustrates each state’s legislation in regard to the Common Core. 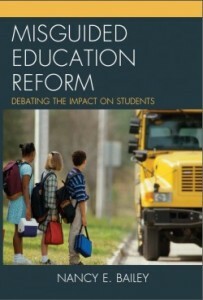 Truth in American Education (TAE) is a national, non-partisan group of concerned parents and citizens who question the Race to the Top (RTTT) and the Common Core State Standards (CCSS) and much more concerning school reform. They believe many of the reforms being put into place lack sufficient research-based evidence and insufficient public examination and discourse. This website provides resources and details a lot about the Common Core State Standards. Building the Machine – The Common Core Documentary.